There is nothing ostentatious about them. They are just two ordinary girls leading simple lives. 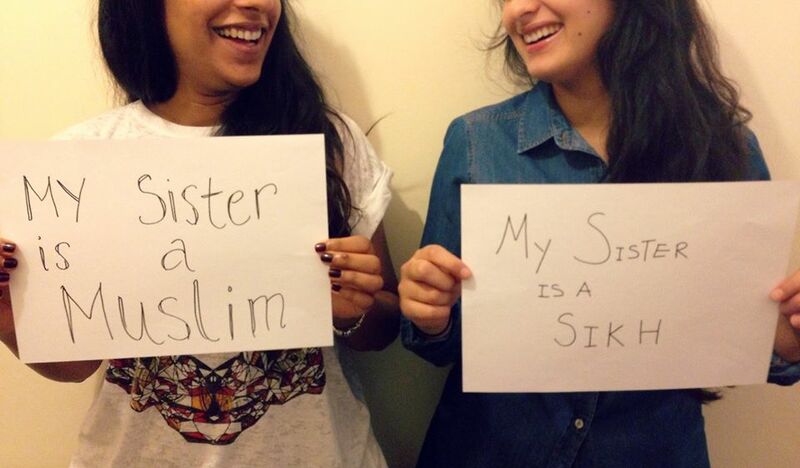 Yet there is something dramatically powerful about the Two Brown Girls whom we had the good fortune of running into. Young independent individuals, half way around the world from the Indian subcontinent, following drastically different interests that tie them strongly to their roots, they are bonded by their love for their motherlands and a oneness that the rest of the world has somehow forgotten. Seetal was raised in Leeds UK in a Sikh Punjabi family. She is an ardent lover of classical Indian arts, trained in Kathak and Bharat Natyam. Seetal pursued linguistics in Sanskrit at the University of London. She has a ear for classical Indian music and is often found with her nose in one of the many books on her bookshelf. Elsewhere in the UK, Aaminah grew up learning Islamic culture and values with her Indian father and Pakistani mother, her own family bond painting a loving picture free of boundaries, different from what the world wanted to show. Enamored by languages, she enjoys reading Urdu poetry and recently studied Arabic in Jordan. 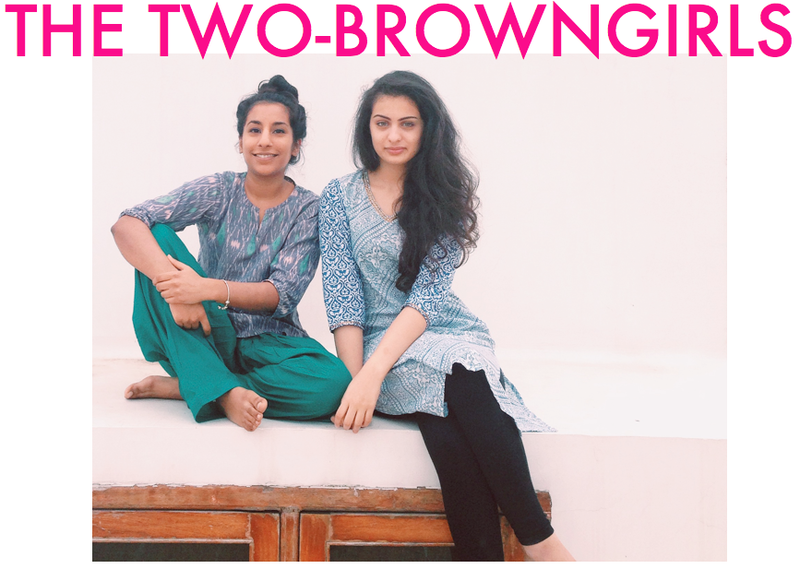 Having struck a cord in college, these two amazingly different yet strikingly similar girls founded a fantastic blog called Two Brown Girls where they voice their progressive views on faith, race, religion while embracing the beauty and wealth of our subcontinents unified culture. It’s a platform for young people to opinionate and voice concerns or questions about faith, race and culture, unperturbed. I had the opportunity to speak with them together a few weeks ago and was bowled over by their clear, objective views. We discussed the social impact of growing up abroad and retaining culture. As an Indian mother living abroad, I am well aware of the confusion and resistance to culture in a foreign country. I have my own concerns about imparting the right values to my children without the support system a cultural community provides. I couldn’t stop but be inspired by how beautifully these two brown girls were raised and how it would be amazing if my little girl grew up to be like these fantastic young women. They remind me that faith is beautiful and uncomplicated.They remind me that the world’s future can still be bright and beautiful. We’re in love with these two and will keep sharing updates about them over time. You can look forward to seeing them on the Jaypore blog very often. 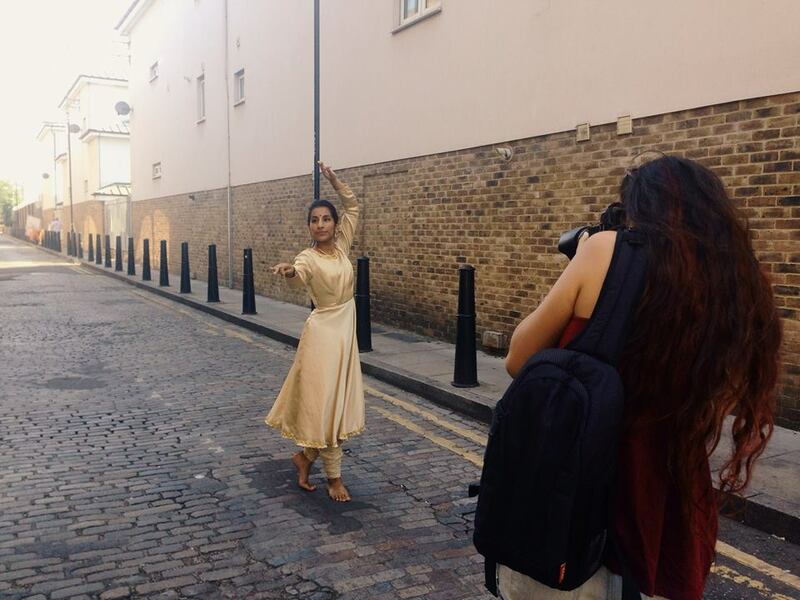 Posted in Art, Artist, Dance, Jaypore, Music, People of India, Profiles, Women, Wondrous India and tagged Blogger, Brown Girls, classical Indian music, Expat, Independence Day, India, Indian subcontinent, Interview, Magazine, ordinary girls, Profiles, Two Brown Girls, University of London. Bookmark the permalink.